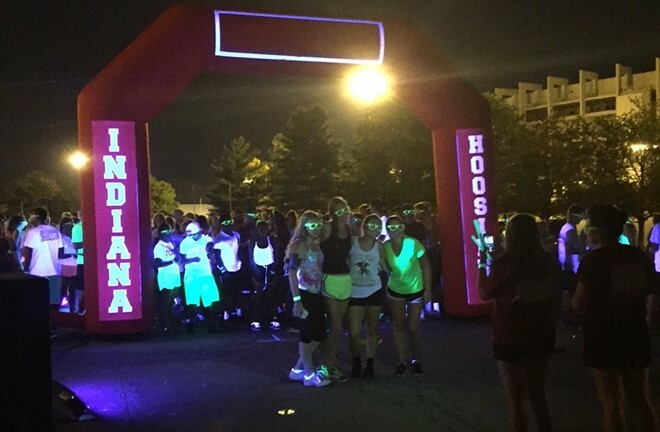 During orientation and Welcome Week, IU FYE leaders and older students introduce the many traditions that the good old Bloomington campus has to offer. 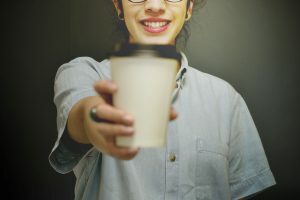 These few weeks before classes start are the perfect time to cross a few of those items off the IU Bucket List (that can be completed entirely before graduation). These traditions make each student’s experience just that much more priceless. By far, my favorite IU tradition is the Light Totem. The expression “getting high on the wall” means absolutely nothing to non-IU Bloomington students. But in the late-night portion of orientation, students can experience the campus from a new light… literally. 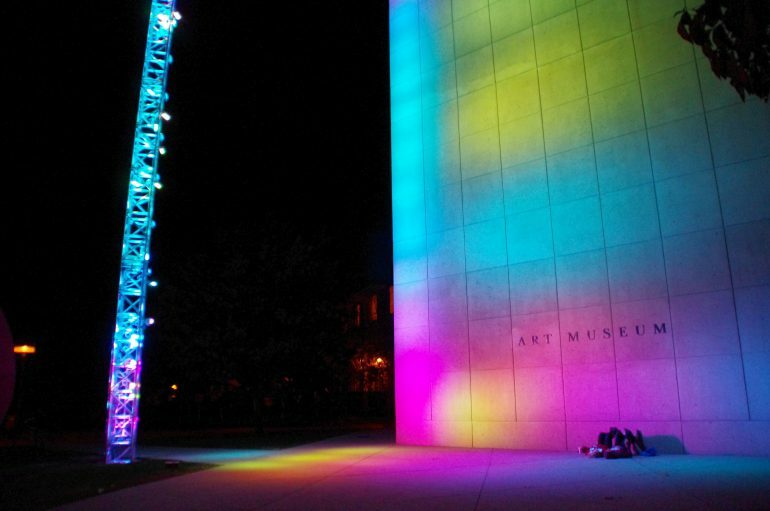 The Light Totem shines on the Eskenazi Museum of Art in multiple colors throughout the semesters. It became a permanent fixture outside the currently-renovating art museum in 2010. 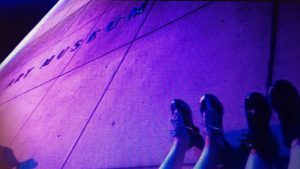 Each year I have made a habit to go back and put my feet up against the art museum wall while the colors are being displayed from the totem. It’s a way to remind myself that I made it another year and that there are bright things to come from my future. It’s also just an easy way to relax and appreciate the beautiful view. 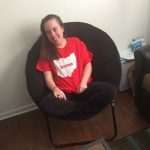 Some of the my closest friendships from IU first began when we decided to check things off our bucket list (this included). Also, of course a picture to commemorate the event is necessary. What other university can brag about a tradition that students complete (nearly) each weekend of the year?